Fiona Aston (MNZPI, MRMLA) has over 30 years resource planning experience in both local government and the private sector. Few planners could rival the breadth and depth of her expertise. 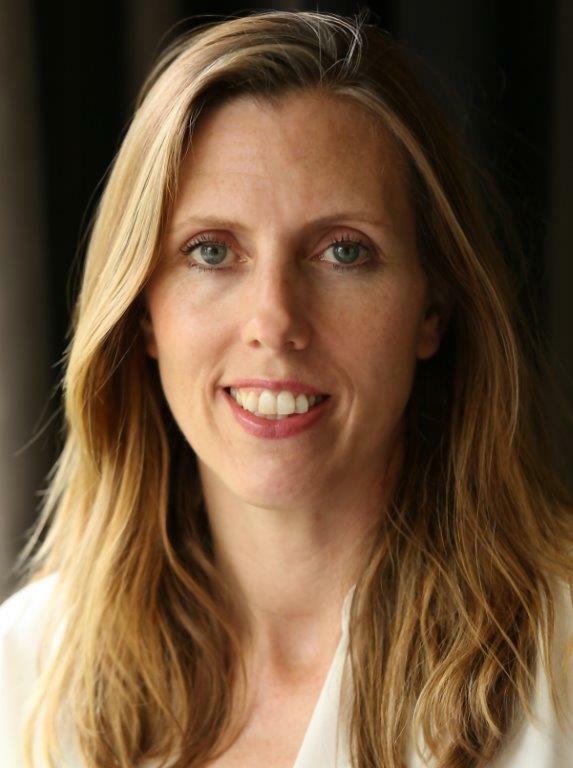 Fiona acts as an expert witness and in planning research, development and subdivision feasibility assessments, resource consents, plan changes, submissions, mediations and Environment Court appeals. Her clients have spanned large corporates, oil companies, SOEs, property developers, tourist operators, farming and forestry interests, utility operators, quarrying and mining interests, councils, community groups, individuals and businesses of all types. 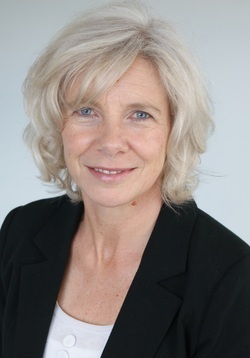 Fiona has provided planning services or acted as Commissioner for South Island local authorities dealing with a wide diversity of environments and planning issues,, including Christchurch City, former Banks Peninsula District, Westland and Buller Districts, Nelson City and Queenstown Lakes. As the driving force behind the consultancy – Fiona leads by the core values she has established for the consultancy – honesty, integrity, pragmatism and a “will do” attitude. Her solid reputation has been built on the continually positive results, professional networks and open communication she maintains. Liz has extensive planning experience working for both local authorities and private planning consultants in New Zealand and the United Kingdom. UK experience included managing and facilitating delivery of a Major Development Area (MDA) project comprising 132 ha of mixed use development, and work on local and structure plans, environmental impact assessments and planning appeals. In NZ, Liz has a strong background in land subdivision and development, and advising on a wide range of land use projects, including in relation to project scoping and feasibility, consenting, plan reviews, plan changes and designations. Liz works hard to achieve a positive outcome, often in the role of project leader of multi-disciplinary teams.